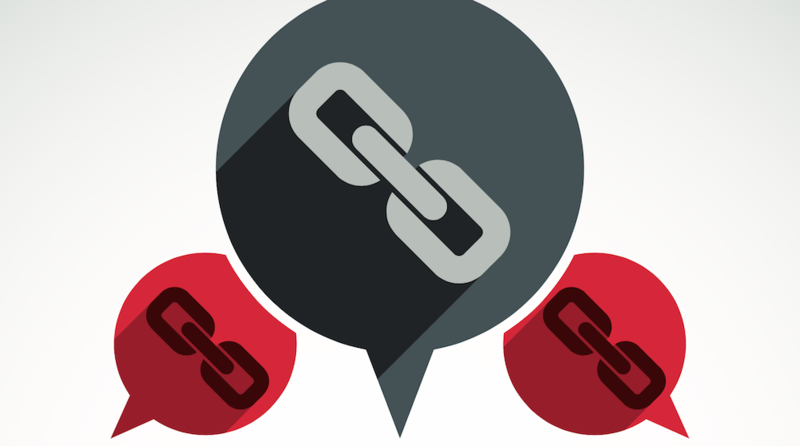 As previously reported, Google handed out a bunch of penalties over the weekend for unnatural outbound links. Now, the company has clarified that this is directly tied to product reviews that violate its guidelines. If you were affected by this, you can’t say you weren’t warned. Beyond this being pretty much common knowledge for years, Google posted a warning of sorts to its webmaster blog last month. In that, it laid out “best practices” for bloggers and companies when it comes to the latter giving the former free products, and the former reviewing them. In particular, if a post was made because of a free product (or free service, or just paid, etc), then any links placed there because of that need to have a rel=nofollow attached to them. This includes links to the product itself, any sales pages (such as on Amazon), affiliate links, social media profiles, etc. that are associated with that post. Additionally, I imagine your readers would also appreciate it if those posts were labeled appropriately. It’s fine to keep these kinds of posts up, sometimes there’s a lot of useful information in them! However, the links in those posts specifically need to be modified so that they don’t pass PageRank (by using the rel=nofollow). Barry Schwartz at Search Engine Roundtable links you to several separate threads in which Mueller responds similarly, but you get the gist.